Kaylan Brushwood is a Tax Senior Manager at BeachFleischman PC where she provides tax services including planning and compliance for closely-held businesses and their owners, as well as estate planning and compliance services. 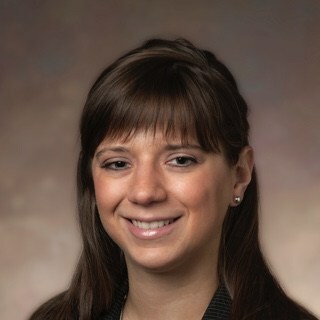 She is a member of the Trust and Estate Tax and Healthcare segment teams at BeachFleischman. Kaylan has a Master of Science in Finance and experience in complex federal income tax issues. She has worked in public accounting since 2007 and is a licensed CPA in Arizona, Colorado, and Texas. Yes, there’s still time to make a 2012 IRA contribution!